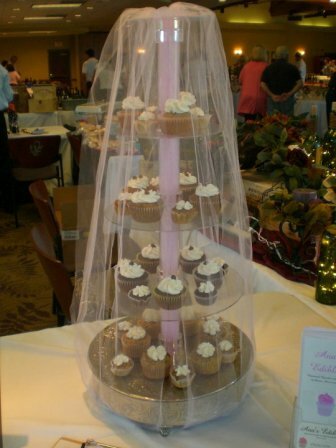 Cupcake towers are a great centerpiece at any event! 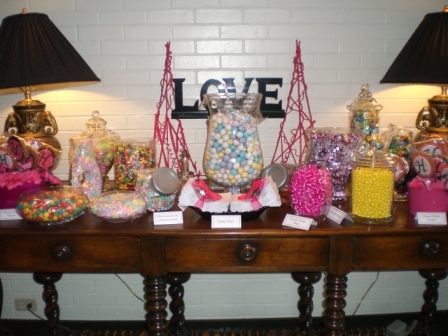 Candy Tables make a unique and interactive table for your party and guests! 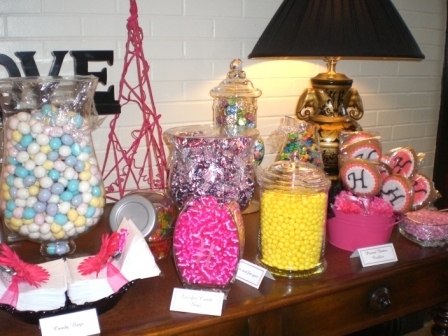 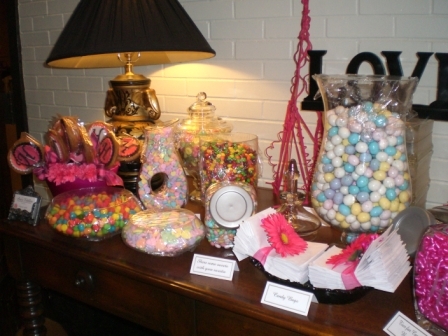 You can customize your table to include candy, custom made cookie pops or cupcakes! 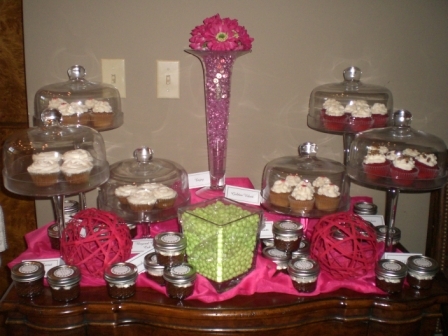 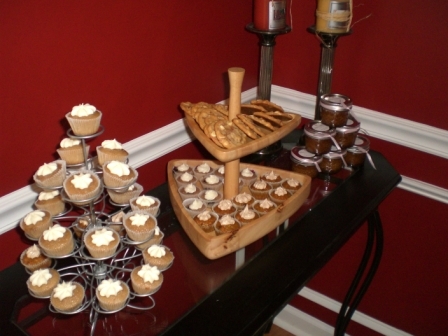 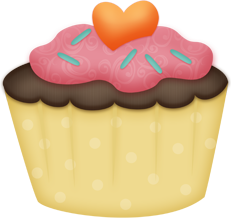 Add a Cupcake Table to send guests home with a sweet treat! 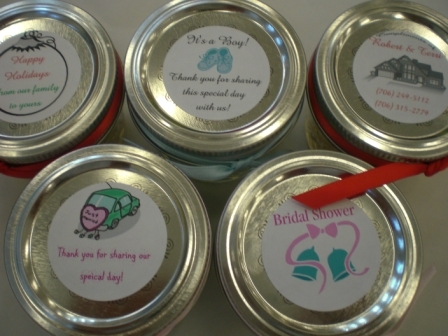 Mommy Jars of Love are perfect as center pieces or guest favors. 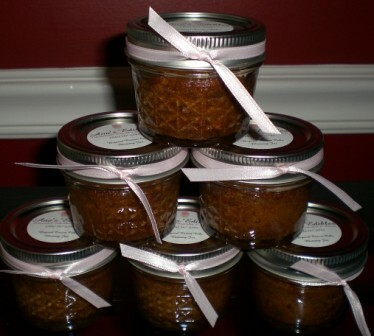 These can be customized to include your personal message or log on the top label. 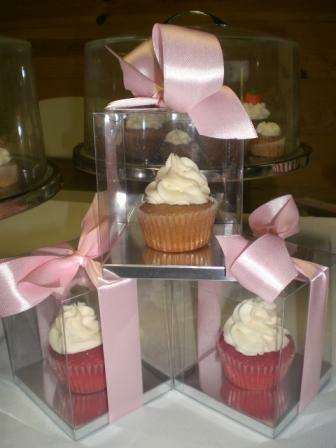 The ribbon can also coordinate with your personal label! 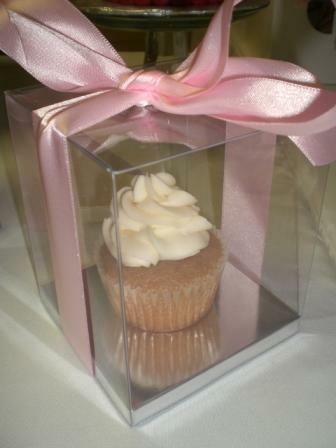 Mommy Cakes can be individually boxes for your guests. 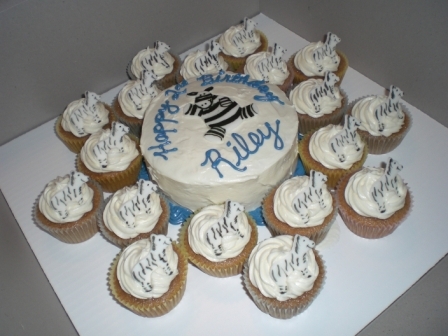 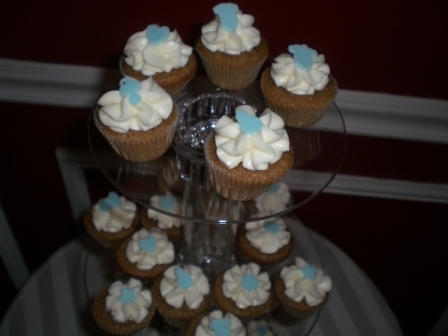 Mommy Cakes are a wonderful alternative to having an ordinary cake at a baby shower or birthday party. 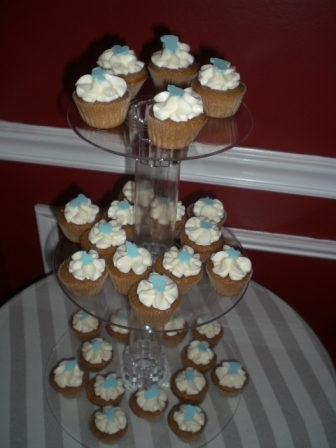 If you are thinking about petit fours, Baby Cakes are the newest trend in parties. 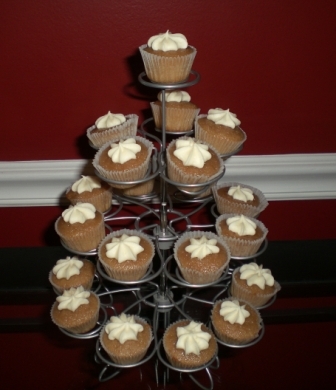 Baby Cakes are the perfect sweet addition for your cocktail or football party.